You will be redirected to profiles.onbase.com to complete your login. 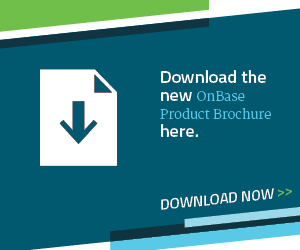 Try.OnBase.com is a unique way to experience Hyland solutions and products in the cloud! Whether you are a Hylander, a partner, a customer, or even a prospective customer, Try.OnBase.com is your way to dive into pre-built example OnBase solutions such as Accounts Payable Invoice Processing, Contract Management with Case Management, Higher Education Application Review, and more! Oh, one more thing, it's all available at no extra cost for being a part of the OnBase Community!